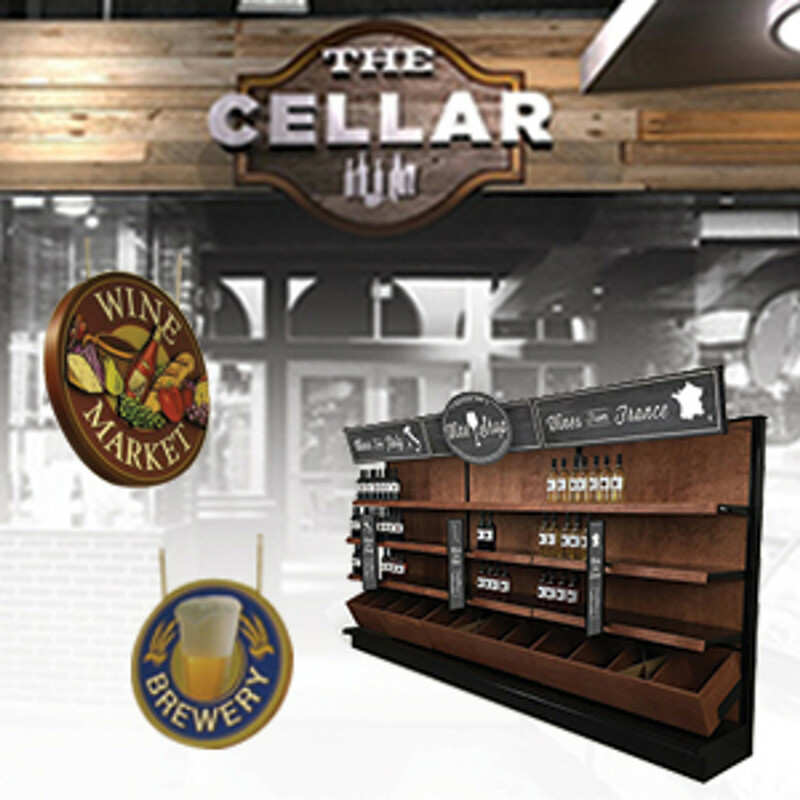 Display price tags, add signage or track inventory by scanning through the clear facing of our info channel strip. 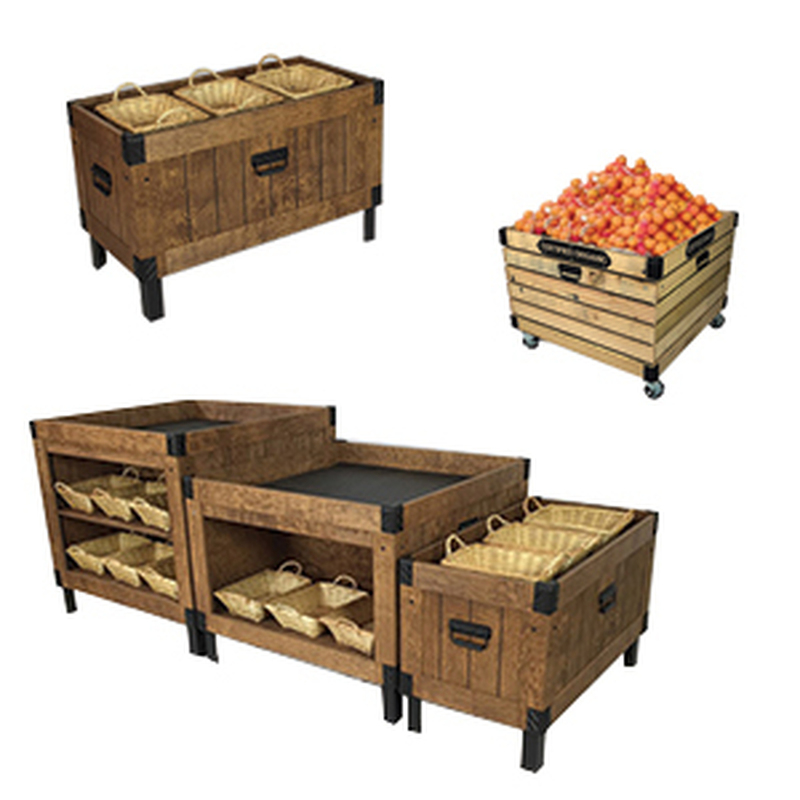 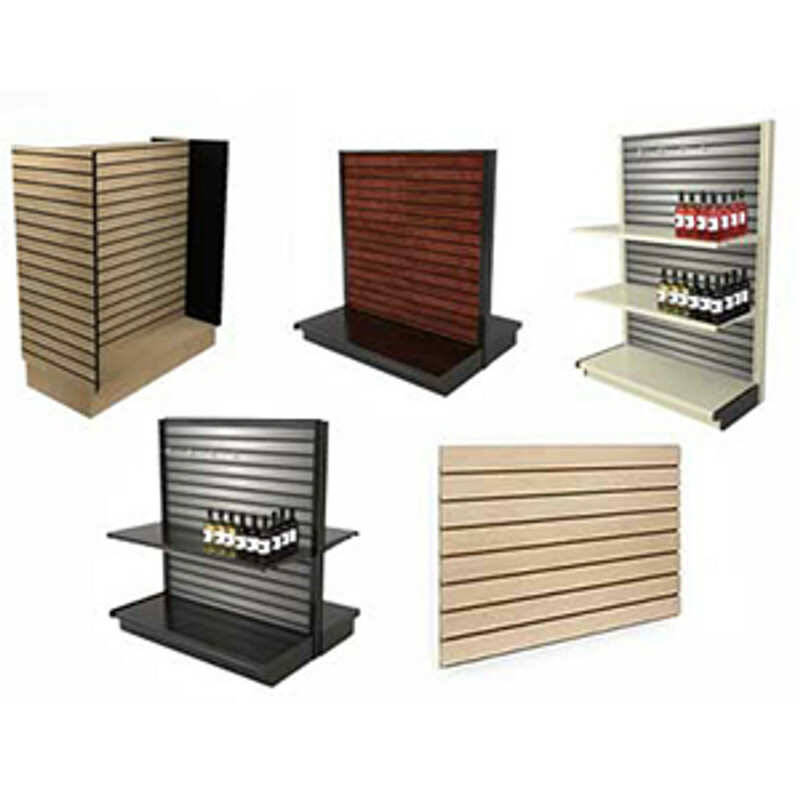 Holds 1.25H price tags, graphic strips or UPC inserts on standard 4’ gondola shelves at retail. 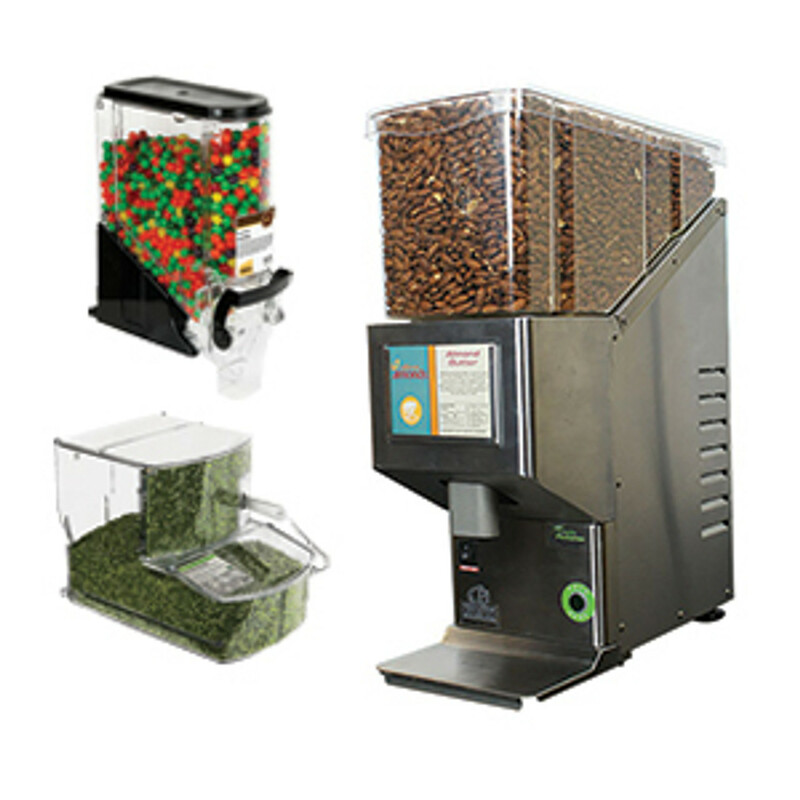 Labels can be changed easily from top or sides. 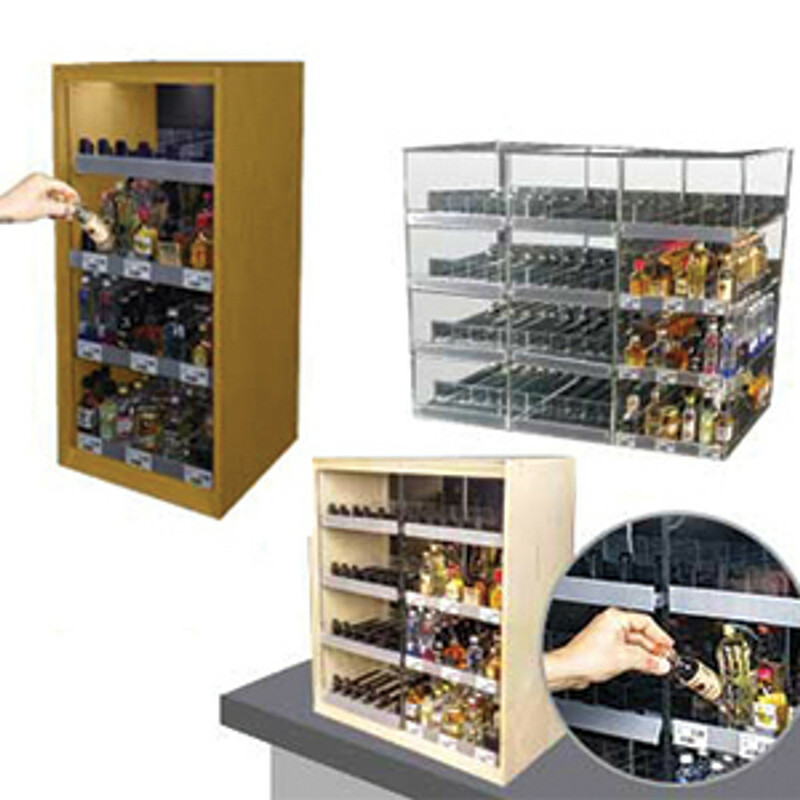 Front protective cover is clear, back is clear - lets shelf color come through. 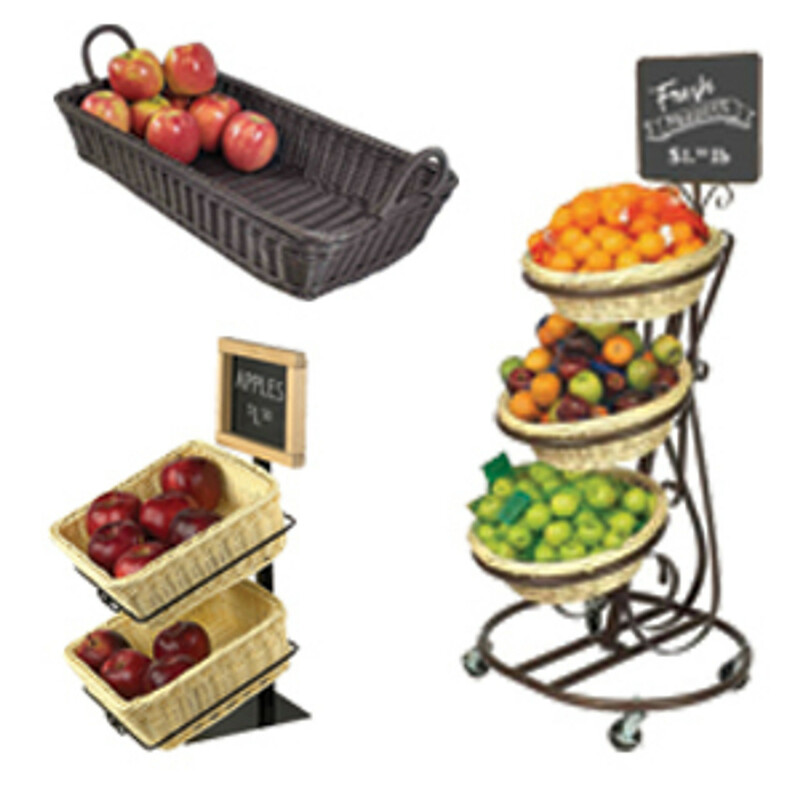 Ideal for flat face gondola shelves or other flat surfaces. 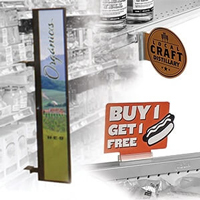 Quickly add signage to almost any flat surface or a flat faced gondola shelf with this economy plastic label holder strip. 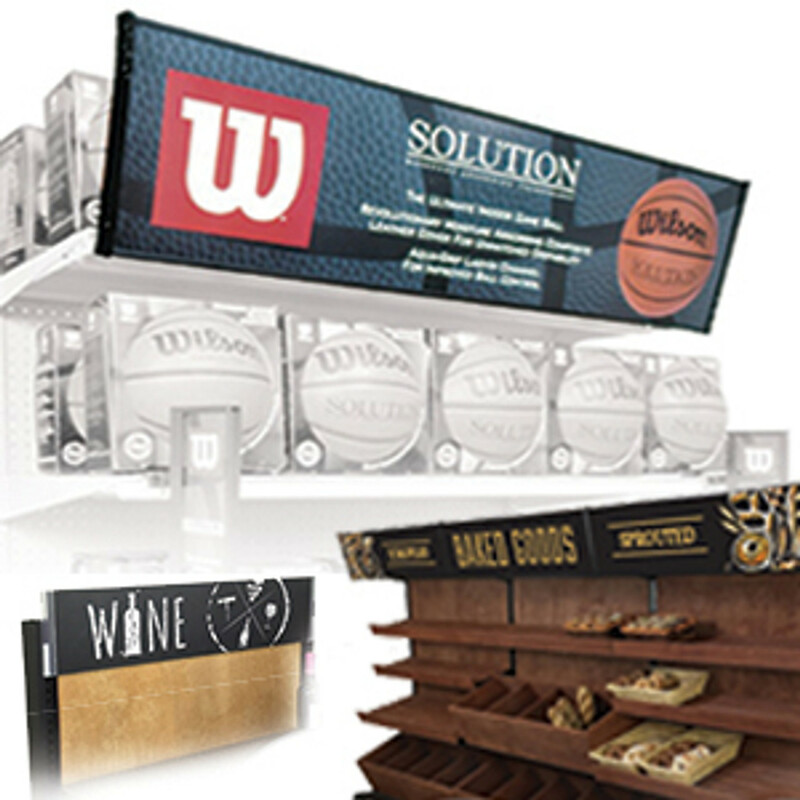 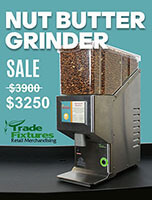 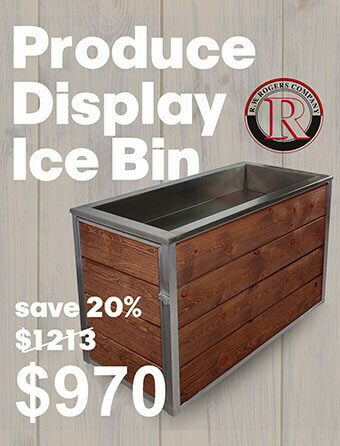 Add price tags and tickets or color shelf strips or promotional signage at the point of purchase. 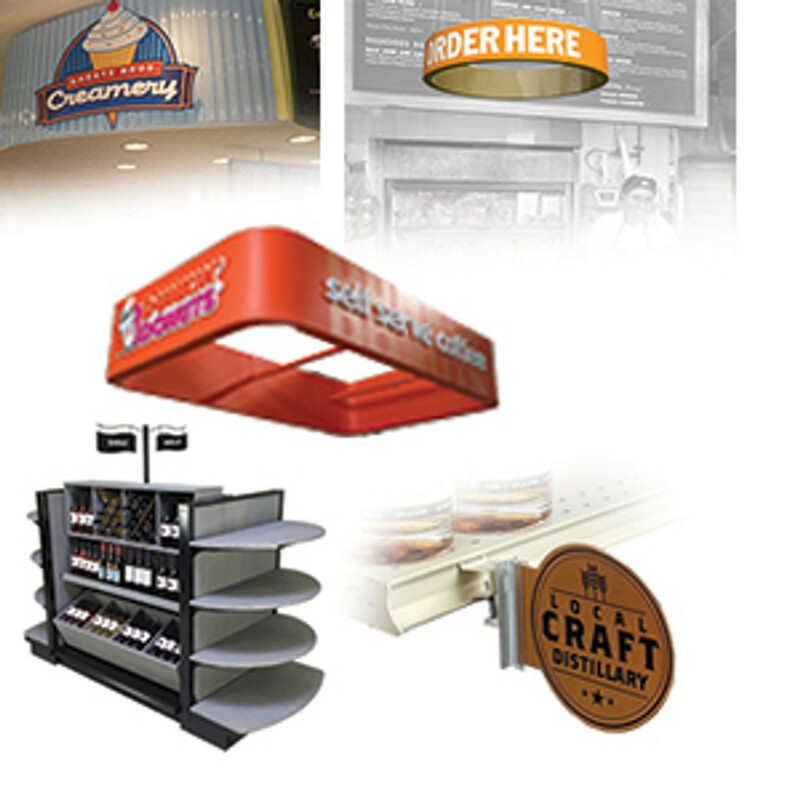 DGS Retail is a plastic shelf strip manufacturer that sells wholesale to the retail industry. 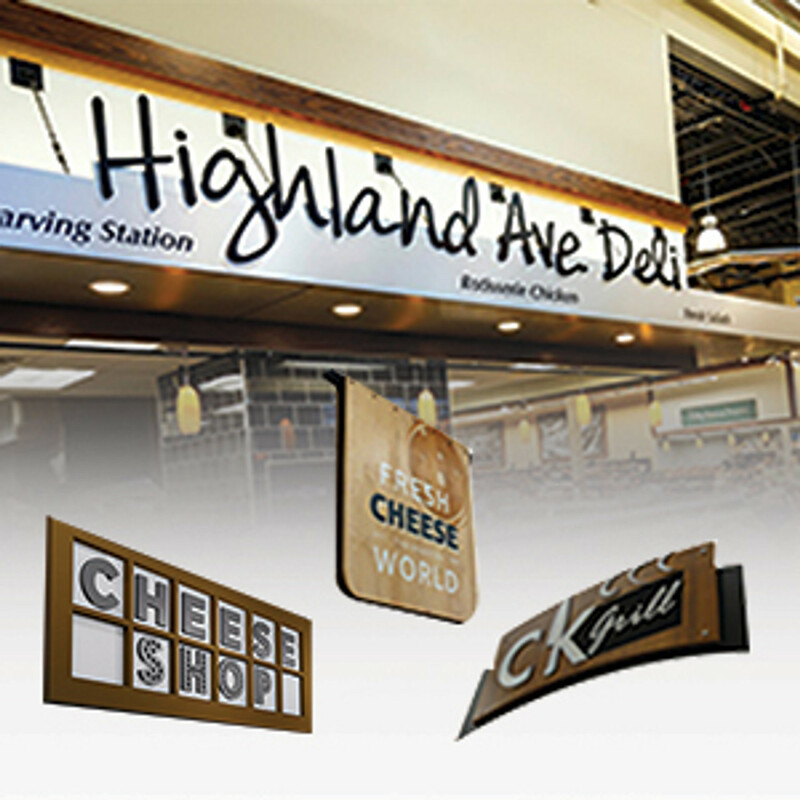 We offer a complete line of plastic shelf edge sign holders at discount prices. 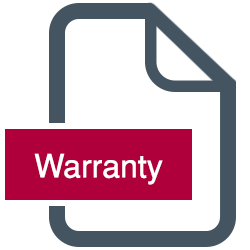 Our high quality plastic info and plastic price tag holders are adhesive backed with tape and easy to install. 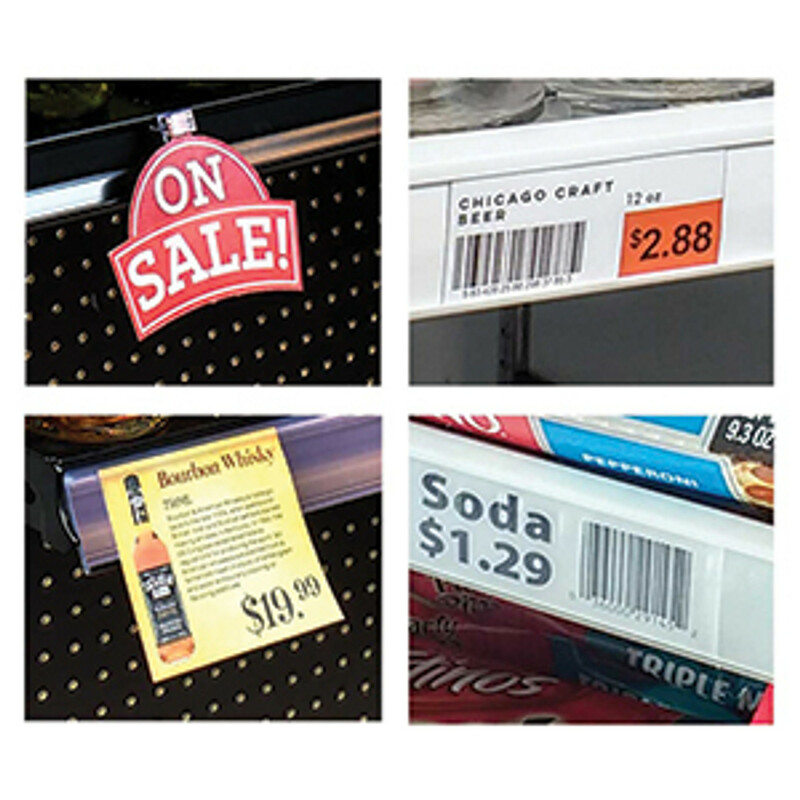 Keep track of your inventory by scanning right through the clear facing of our self adhesive info strips. 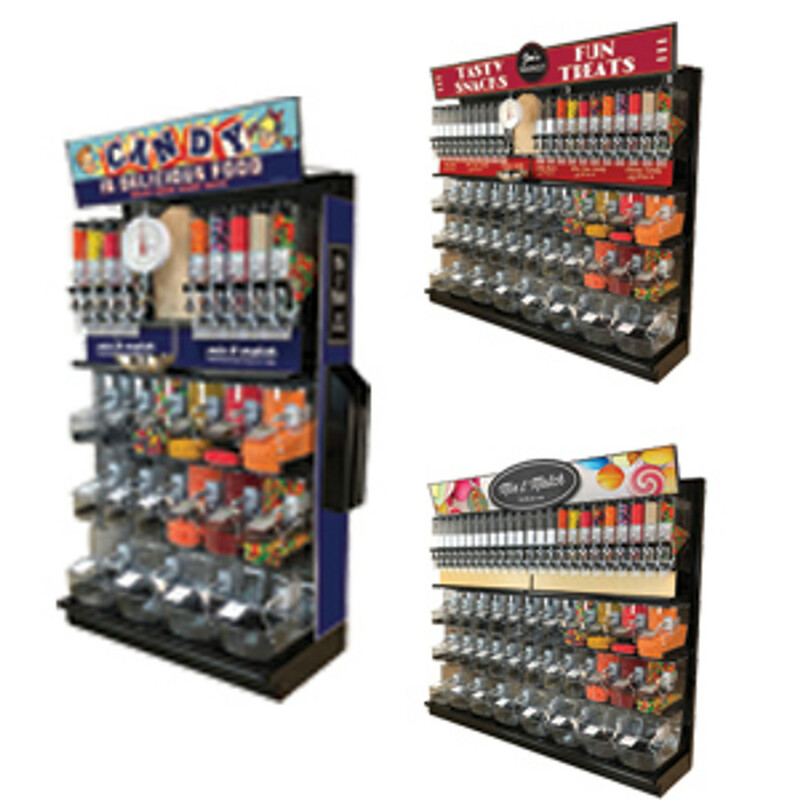 The clear front facing on this gondola channel strip protects paper tickets from wear and humidity and can be scanned through with standard inventory control devices. 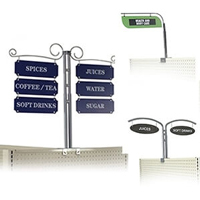 This shelf edge sign holder can be used to display price tags, sale signs, graphic strips or UPC inserts. 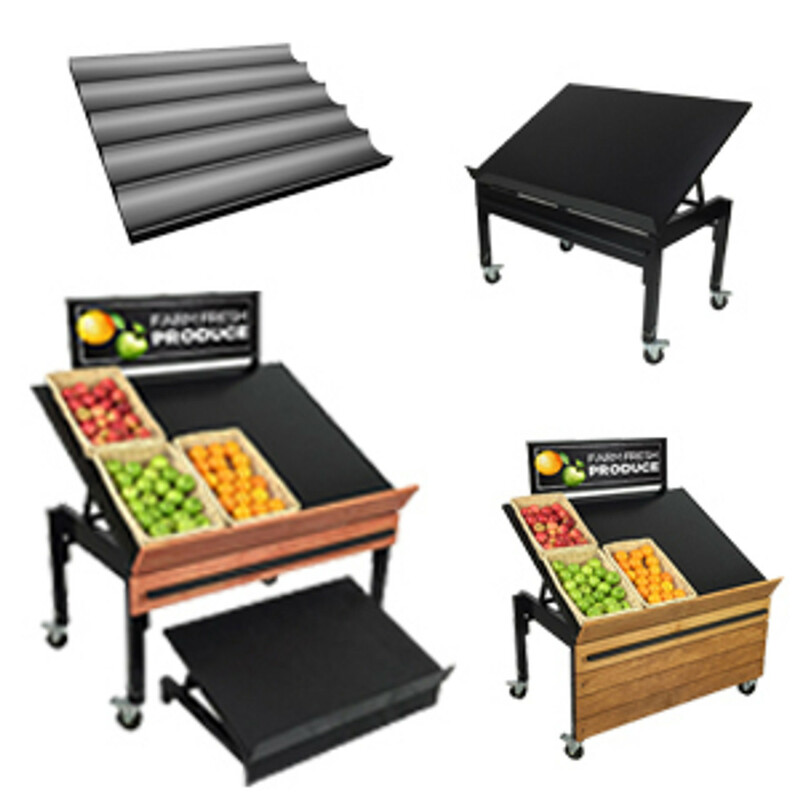 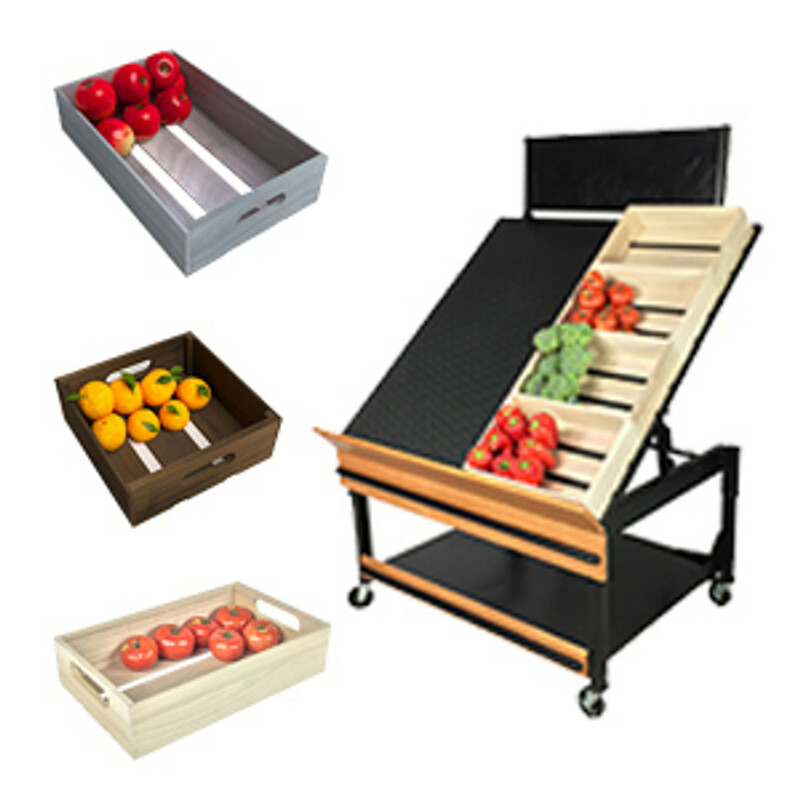 It mounts to standard 48 inch wide flat face edge gondola shelves or other flat surfaces with the built-in self-adhesive strip on backside. 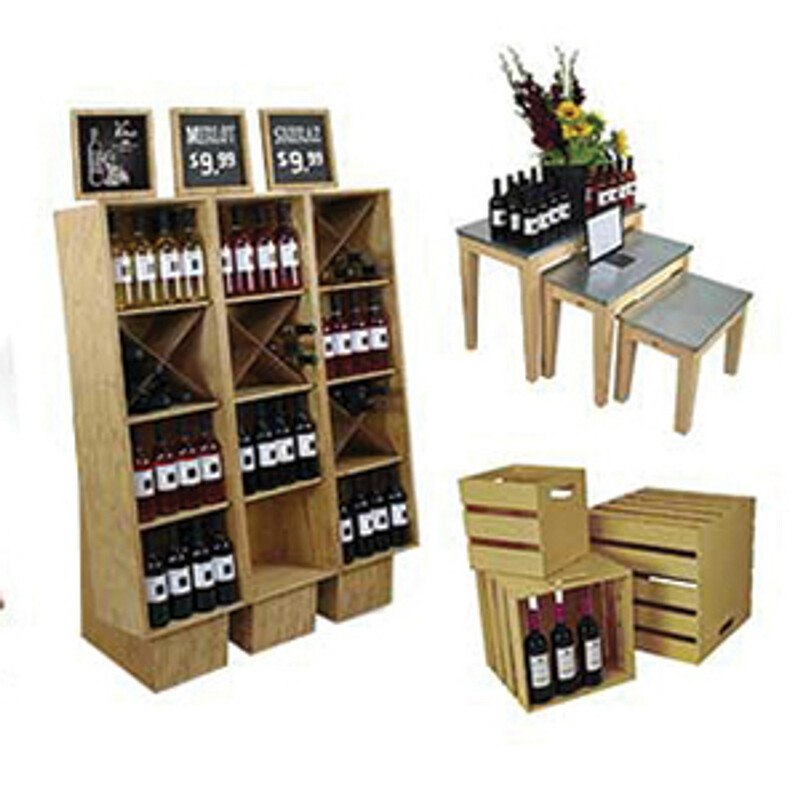 Labels and price tags can be changed easily from top or sides. 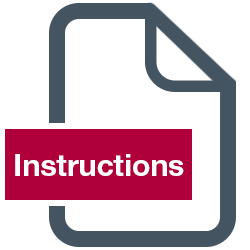 Front cover is clear plastic, back is clear also. 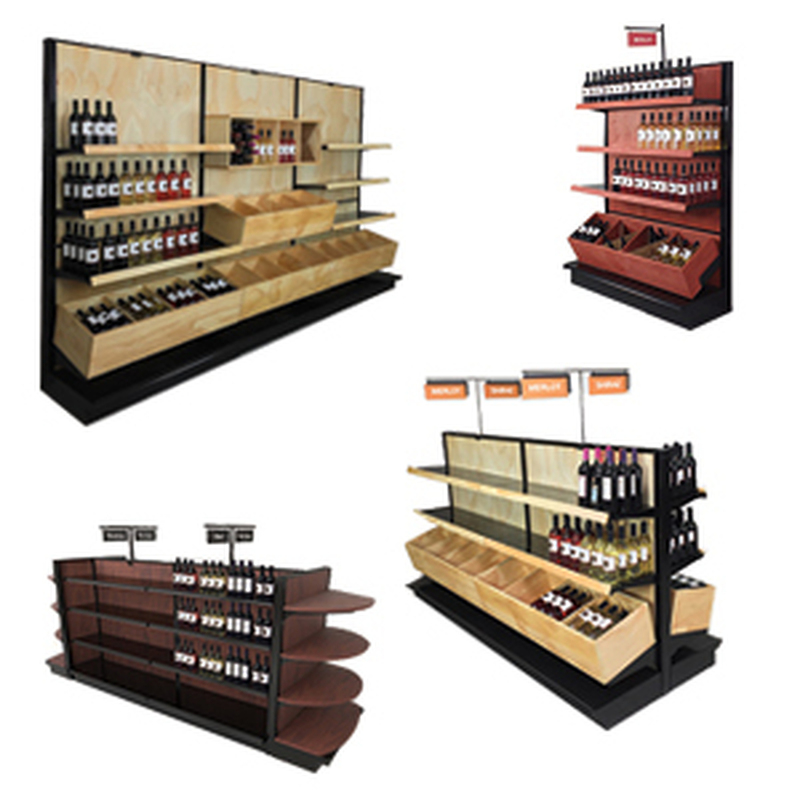 This design feature allows the color of the shelf to be seen right through the channel. 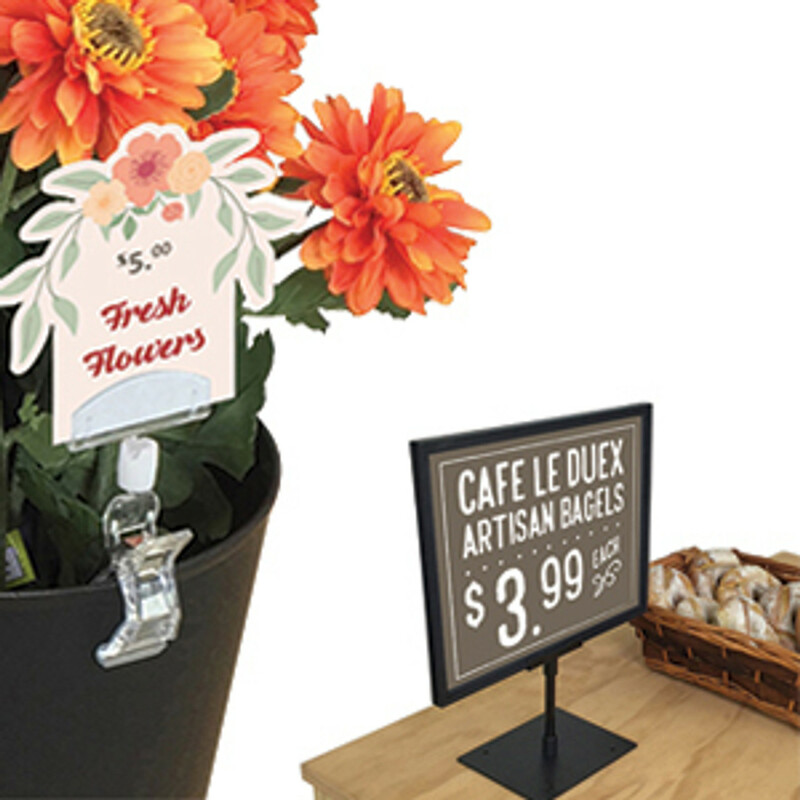 These economical plastic sign holders are a great way to communicate pricing and product info to the customer clearly and effectively. 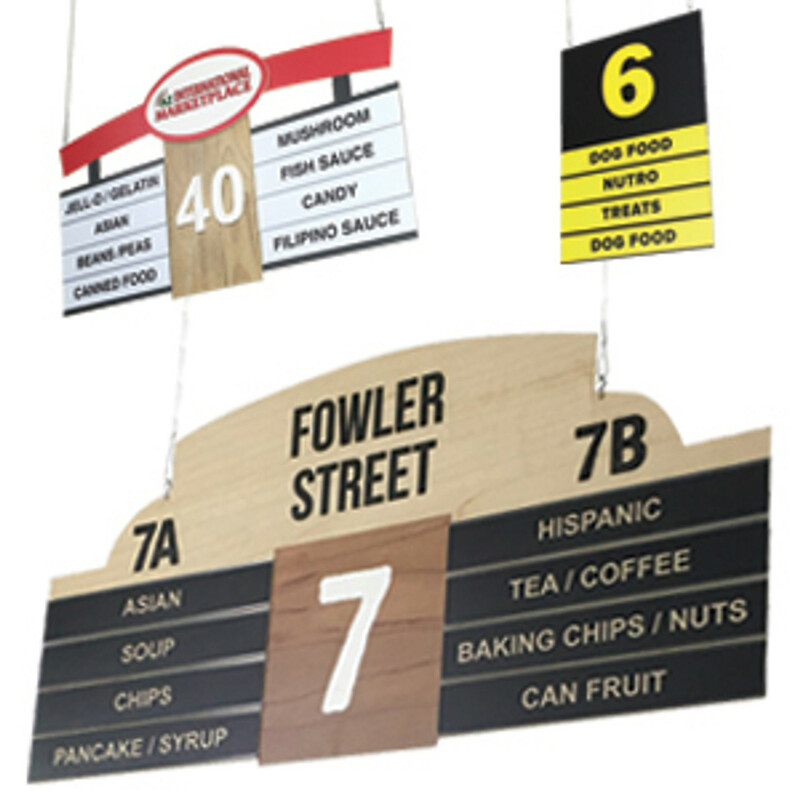 Easy to order and easy to install - signage made simple!